This lovely oddity seems to be a book for Argentinian publisher Editorial Sigmar (Buenos Aires), that was perhaps translated from a Japanese book. 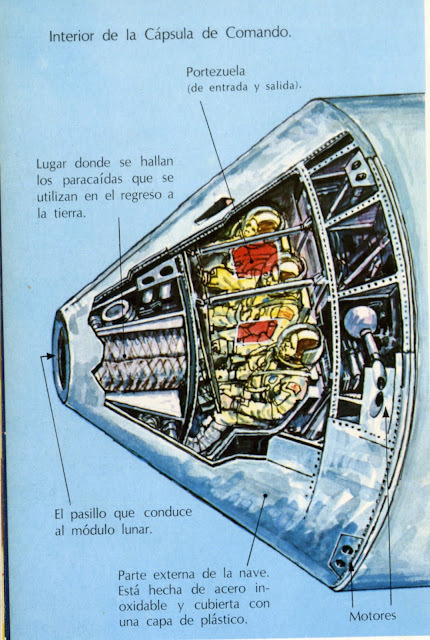 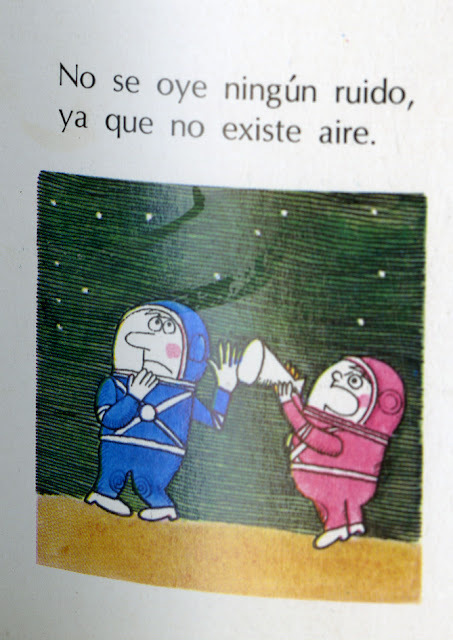 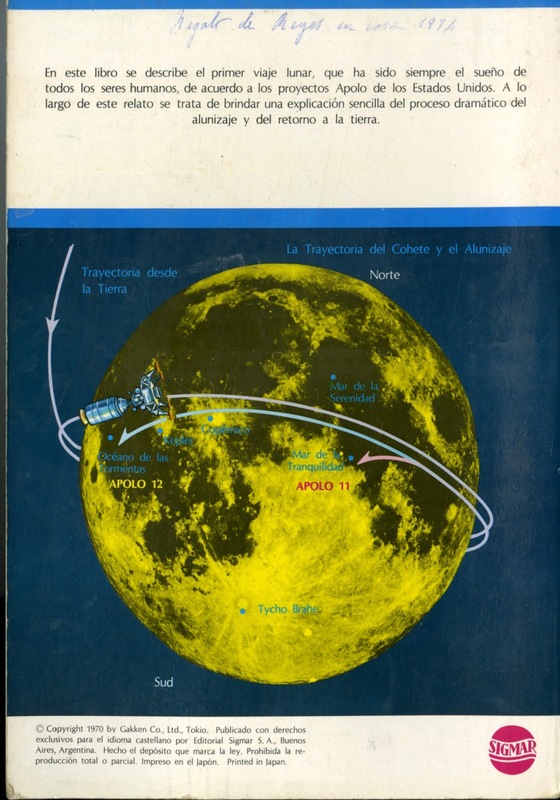 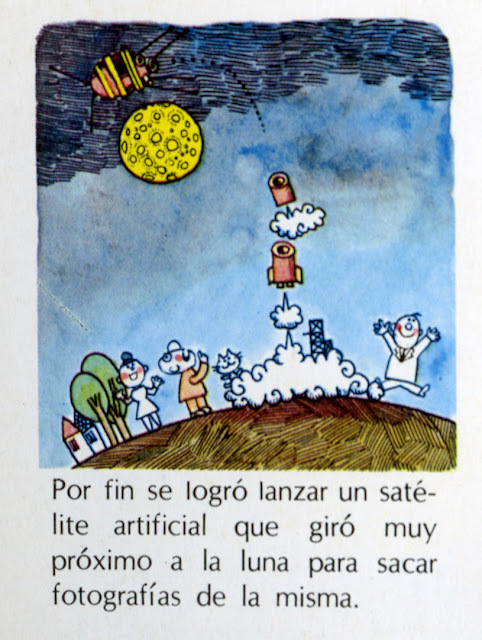 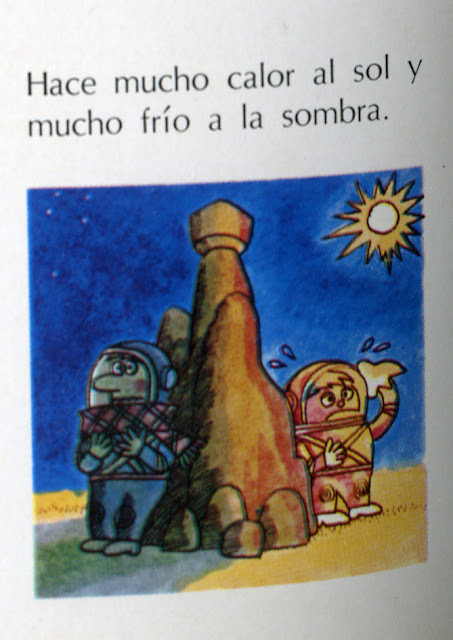 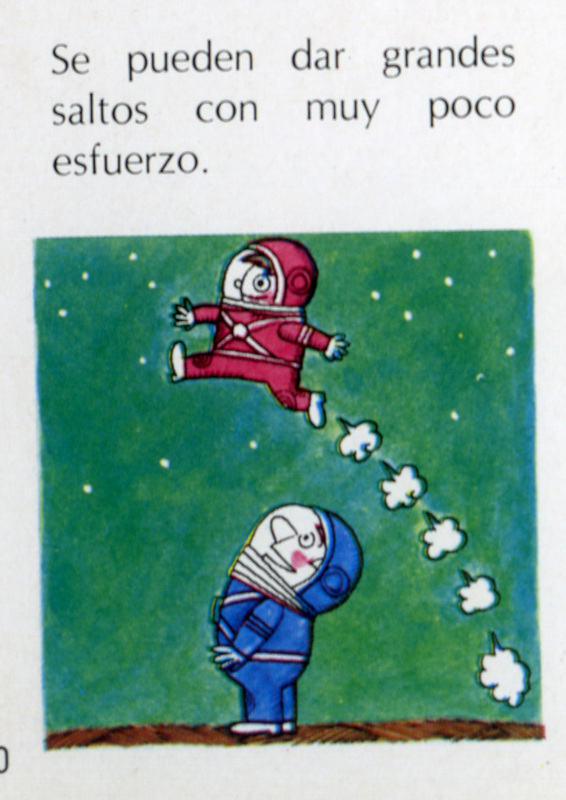 Hombres En La Luna. 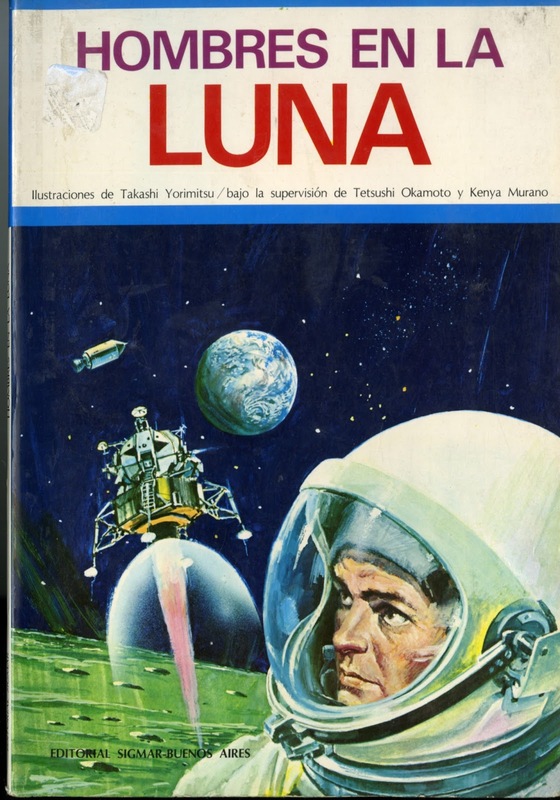 Tetsushi Okamoto and Kenya Murano. 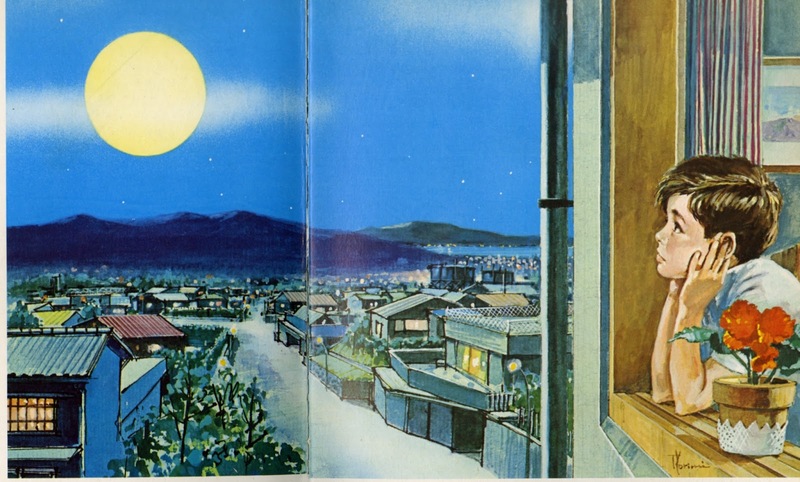 Illustrations by takashi Yorimitsu. Gakken Co. Ltd, Tokio. 32 p. 29 cm. 1970. 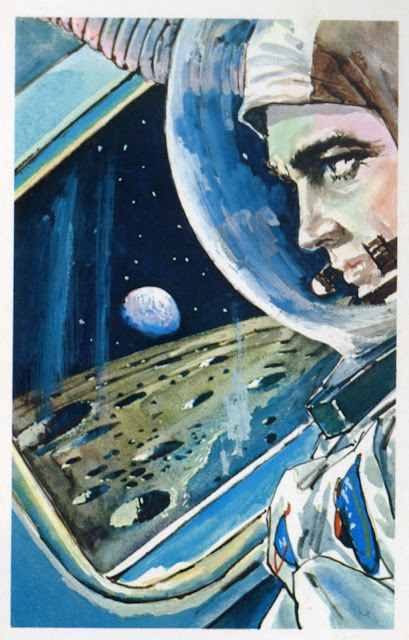 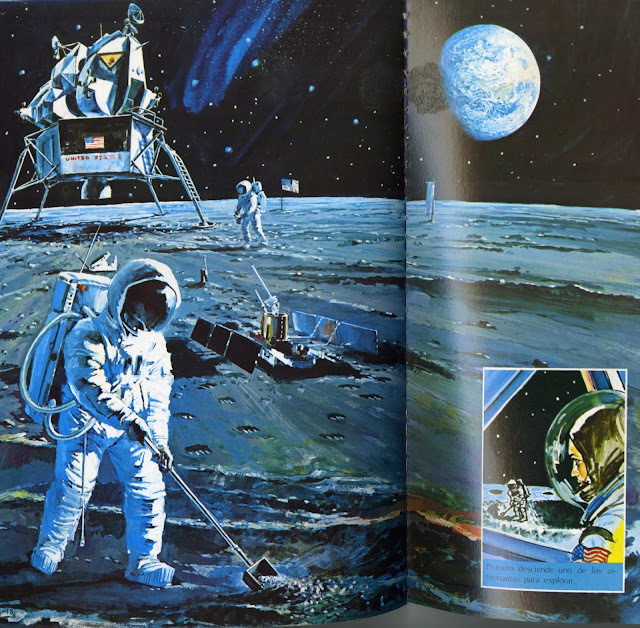 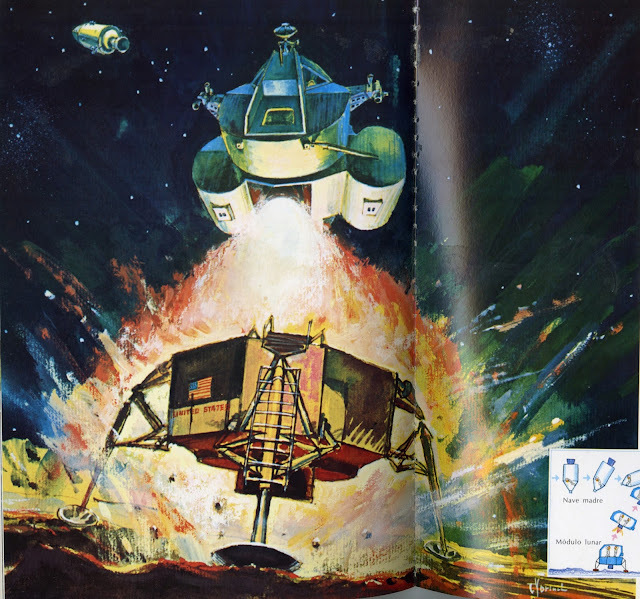 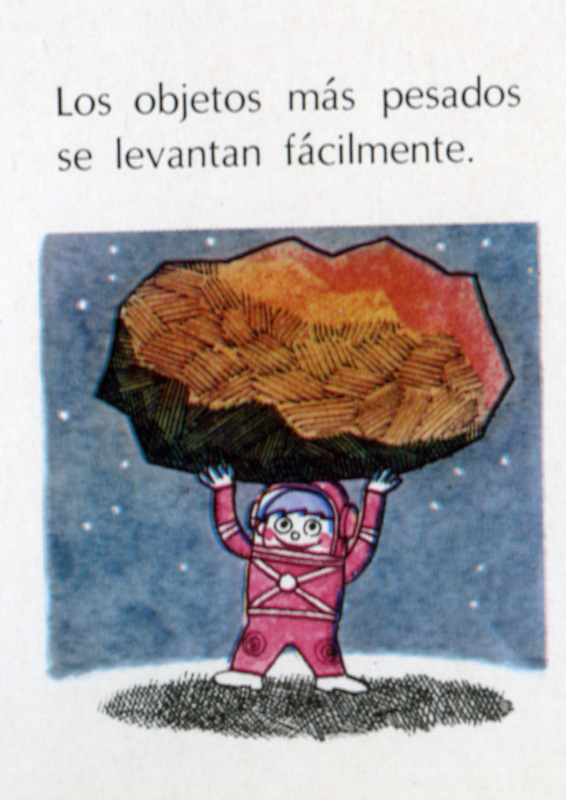 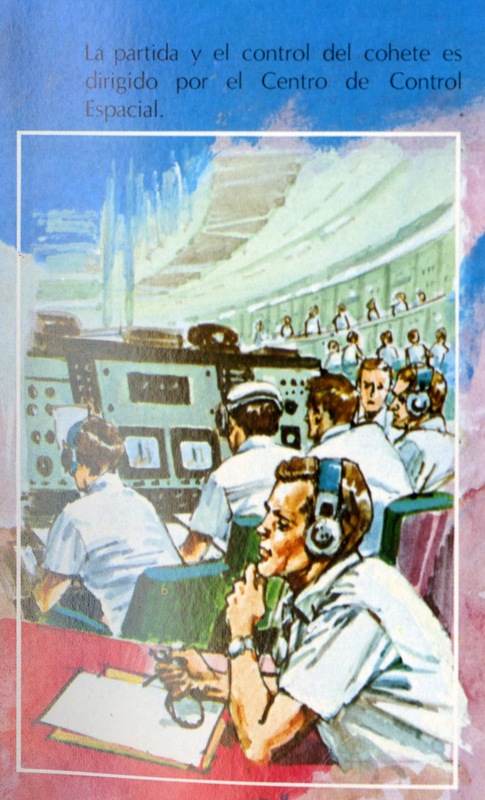 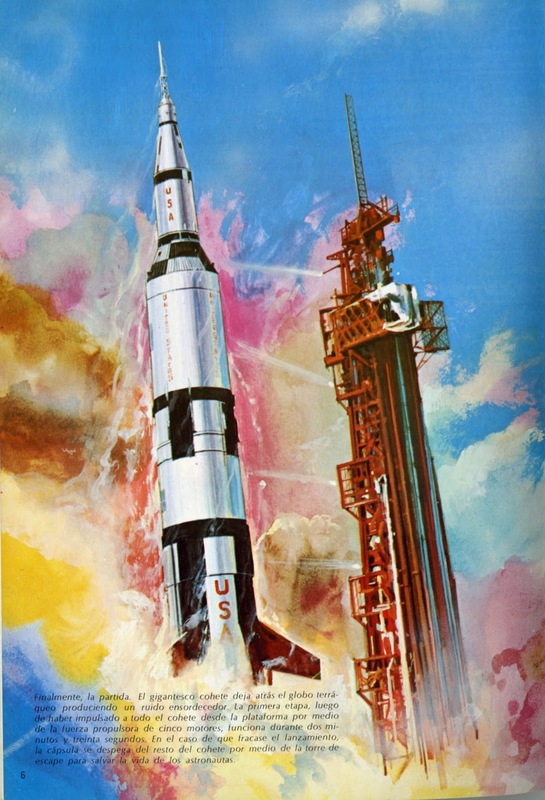 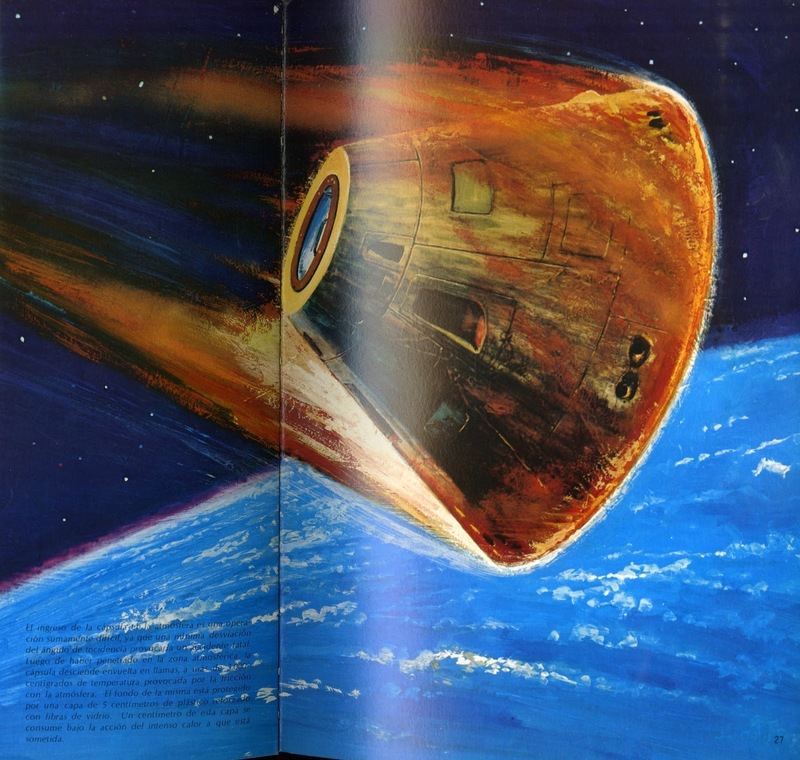 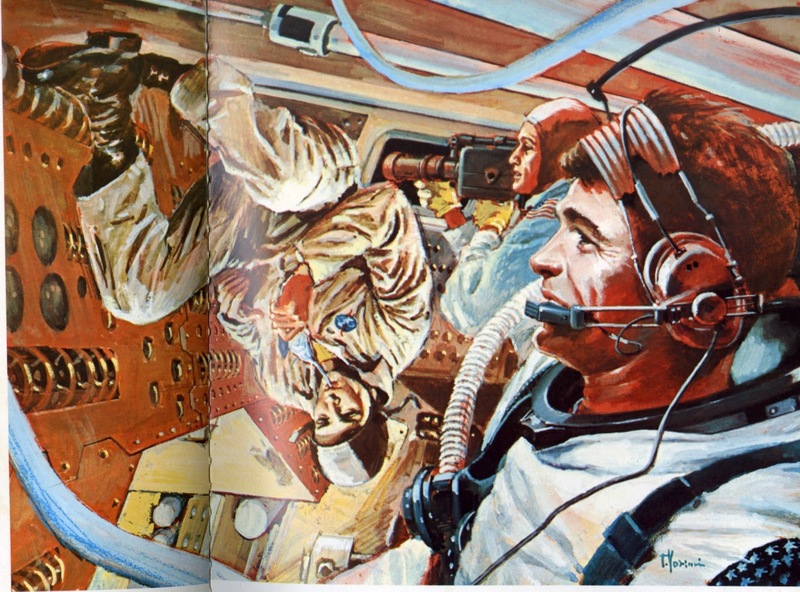 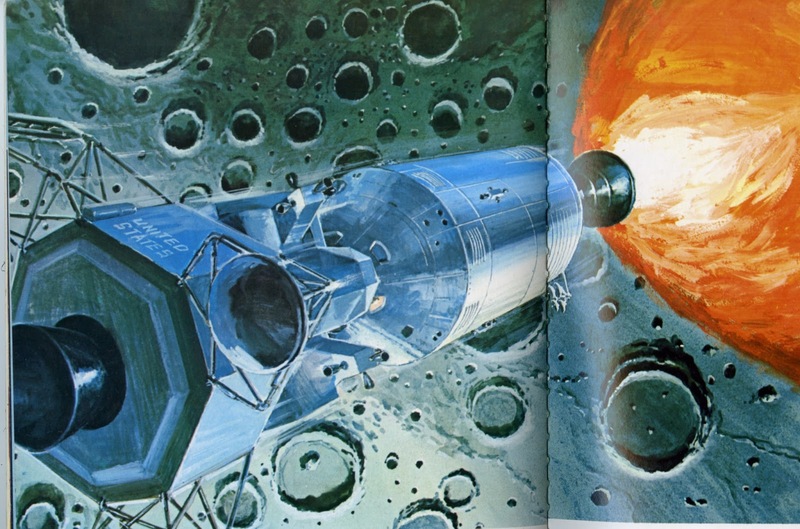 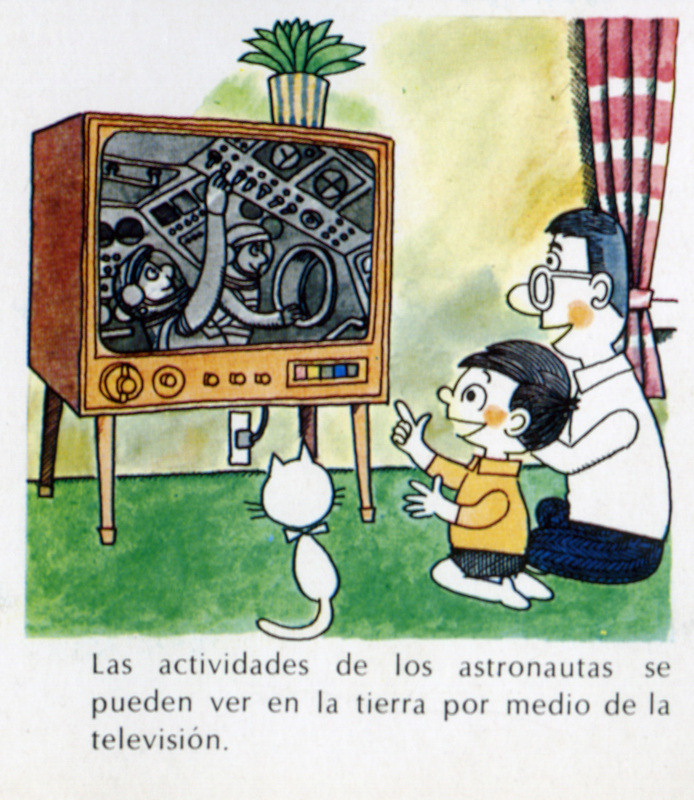 I really like this fanciful illustrations of what you could do if you were on the moon. 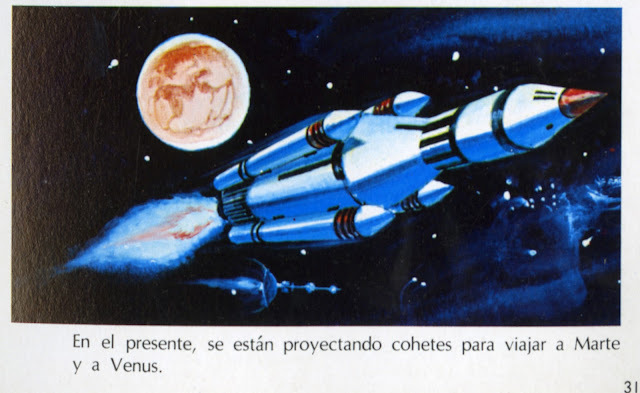 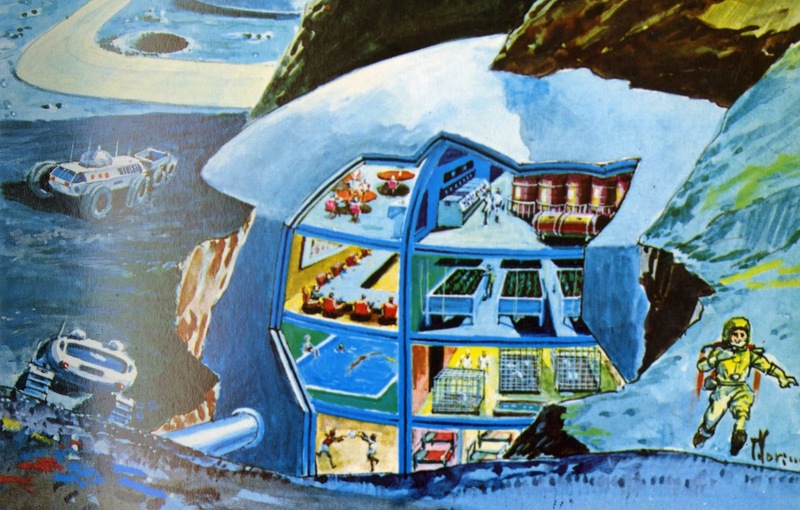 And as usual there are some nice paintings of what our future moon base, and moon, Mars, and Venus exploration was going to look like.